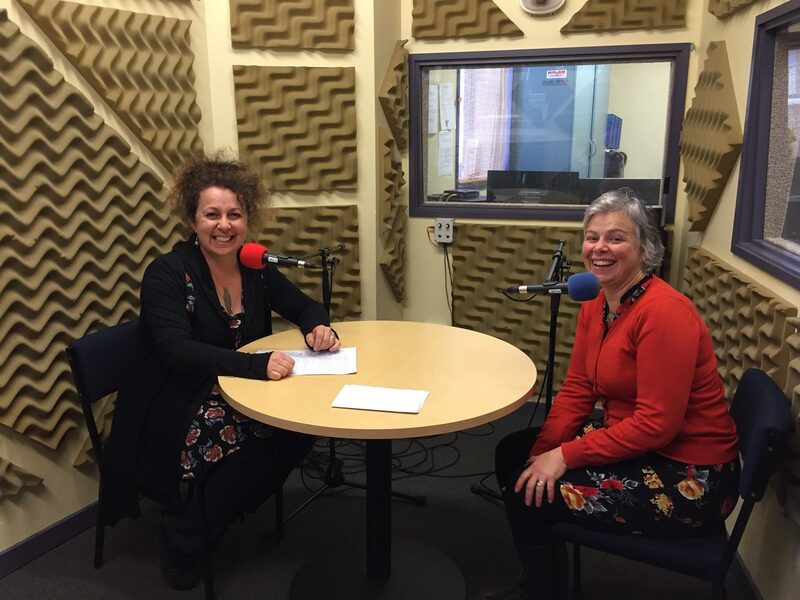 I’ve just been interviewed for Otago Access Radio’s Write On Show, hosted by the awesome Vanda Symon. We were talking about how to get your book published, how to self-publish and (briefly) how to market your books. Time always seems to fly when I’m talking to Vanda and some things we just couldn’t fit into half an hour. So in the next few blog posts, I’ll touch on some of the things we discussed in the interview, as well as some of the things we didn’t have time to cover. This is the first post in a series of three on selling your rights and marketing your books, and includes downloadable resources and a slideshare (yep, I went all out!). Check these extras out at the link here. How to Sell Your Books. 1. Write the best work you can. Whether it’s a cookbook, an anthology of poems, a novel. It doesn’t matter; just make it the best. Are you writing for income? To inform people? For validation? Just for fun? None of these goals are better than others, but they might help suggest the easiest way to get your books in front of readers. For example, if you’re wanting to write a hugely informative book with lots of photos, you might be better to approach a publisher. On the other hand, a non-illustrated novel is relatively simple to self-publish. 3. Understand the value of your work. The value of your book, or “work” lies in “the rights”. This means the Intellectual Property Rights, generated automatically when you create an original work. Copyright is not just for print – it applies in whatever format the work is produced (audio, translation, video etc). If you live in New Zealand, you can find out more about copyright from the Intellectual Property Office . (If you live in a different country, you may have differing rules around copyright, so do check this for yourself.) In many countries, copyright lasts much longer than its creator – up to seventy years or so after your death. So, because your work can generate income for a long time, you need to be wary when agreeing to offer other parties the right to generate income from it. I suggest the best way to view copyright is to see it as a major asset: like a car, or house. As an example: a cash asset, like money in the bank, of $50,000 returning interest at 3% pa will give you $1500 worth of revenue per year. If you think your books could conceivably earn you $1500 per year, you have a valuable asset! Hopefully you wouldn’t give part of your house to someone you’d just met online. Now, the same applies when you’re talking about your rights! There are an awful lot of publishing scams, but there are genuine operators too. If you are offered a contract with a publisher or an agent (or anyone else, like a distributor) and they’re wanting a share of your rights, check the entity offering you the contract is legitimate. Think of it like a prenup! Consider how stable the entity is. Publishers go out of business all the time. Make sure if this happens your rights will be returned. If you’re not sure, get a lawyer to check the agreement. If something doesn’t feel right, discuss your concerns with the offering entity. If you still have concerns, DO NOT sign. Remember, this is income for your kids and grandkids! A side note: If you’re worried about how to manage these discussions, here’s an earlier blog post on the art of negotiation (this post includes a downloadable cheat sheet). The next post will cover self-publishing, and the following will cover marketing. So stick with me, or, if this is all too much, just listen to the interview!